If you think that online casinos lack the excitement of a real casino, you are in for a pleasant surprise. 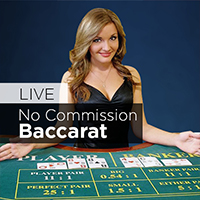 At Slots Heaven Canada, we have a live casino where you can play alongside other players with a real croupier. The dealers use real cards and they are shuffled and dealt by hand. 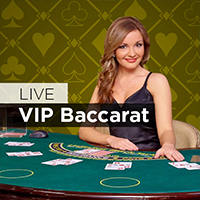 You can chat and interact with your croupier. 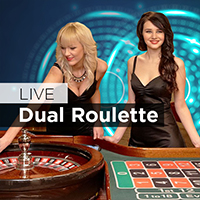 It all makes for a more social experience that is as close as you can get to a real land-based casino without leaving the comfort of your home. It’s analogue online gaming in a digital world. 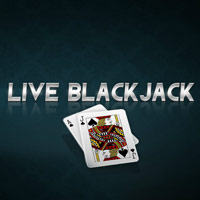 Currently, there are four games you can enjoy at the live casino: blackjack, roulette, baccarat, and casino holdem. 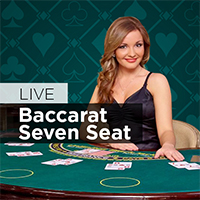 The games take place in a specially designed casino in either Latvia or the Philippines and are streamed live to your computer. There is no practice play with these games because demand is high. However, if you have some credit in your account, you can have a quick look at the action before you get moved on for inactivity. When you connect, you can choose your favourite croupier. You then decide on your viewing mode. 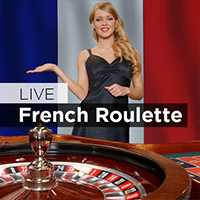 The game is exactly the same as the regular online casino version but with a real croupier. 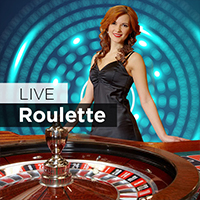 The best thing about the live casino at Slots Heaven Canada is that you can try it for free, if you have never made a deposit before. Simply credit your account and we will add an extra 100 per cent to the action. If you make a deposit of $100, we will add $100. That’s a total of $200 to take to the tables and enjoy at the live casino. Every dollar you play goes towards meeting your wagering requirements and unlocking all that bonus booty. What are you waiting for? Make that first deposit today and start enjoying a little action. 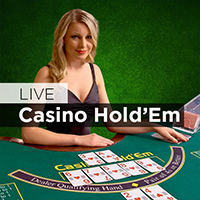 As well as the live casino, Slots Heaven Canada has dozens of online casino games. 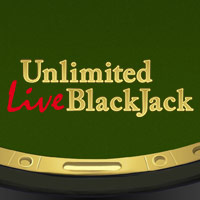 You can practice your blackjack or casino holdem before you play the live games. As you would expect from a casino with a name like ours, slots are a big deal for us. We have more than 100 different games waiting for you. From single pay line fruit machines to Marvel branded progressive slots with life-changing jackpots. There’s a game to suit every taste and budget. With a welcome bonus worth up to $100 (plus 200 free spins) and wealth of games to enjoy, it’s the perfect time to take the plunge and head to heaven. We’ll see you at the tables.